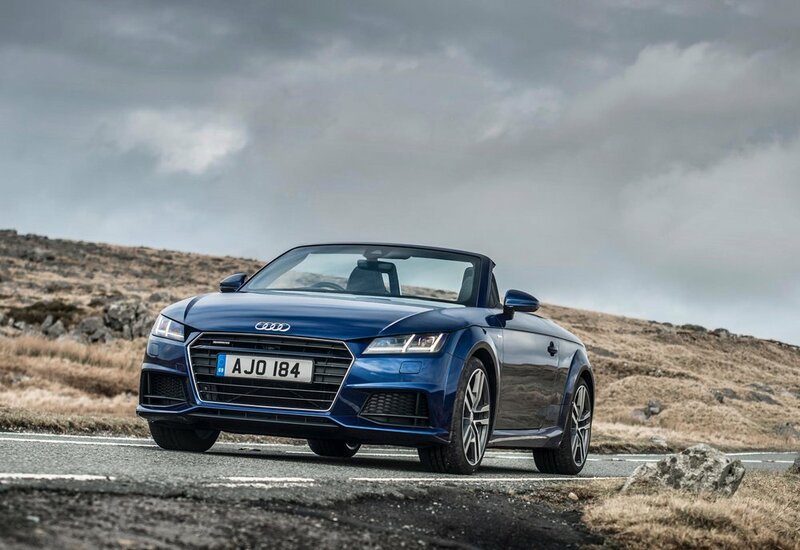 Audi is expanding its TT range by introducing new, third generation successors to the TDI quattro Coupé and Roadster models. 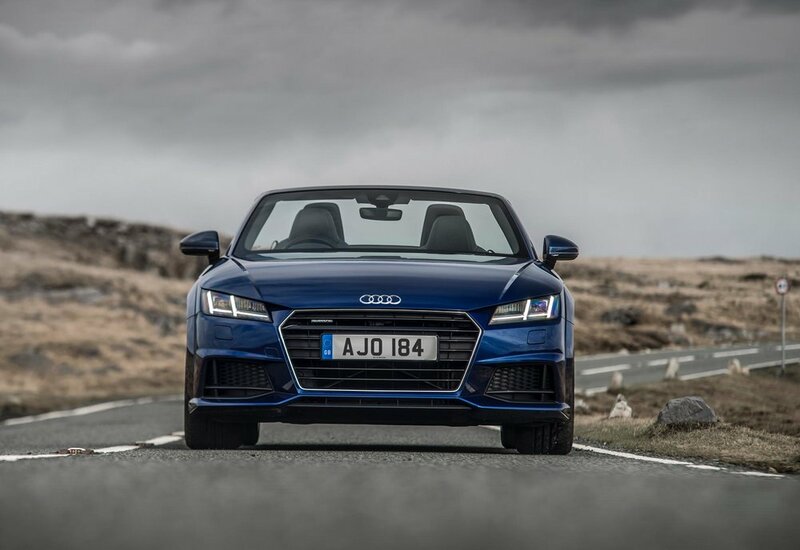 The 2.0 TDI powered TT slots into the line-up alongside the established front-wheel-drive TDI models, and is mated exclusively to the six-speed S tronic twin-clutch transmission. Audi’s quattro distributes the 184PS and 380Nm of torque to both axles via the electro-hydraulic multi-plate clutch at the heart of the quattro system. It incorporates wheel selective torque control for even more ‘precise and agile’ roadholding in all weathers. Sprint times reflect the traction advantages, with 0-62mph in the Coupé dipping to 6.7 seconds compared to 7.1 seconds for the TDI ultra, while top speed is 145mph. In the Roadster, 0-62mph takes 7.0 seconds, three tenths quicker than the ultra, with a 142mph top speed. Combined fuel consumption comes in at 52.3mpg ‘achievable according to the NEDC’ says Audi, corresponding to CO2 emissions of 142g/km. 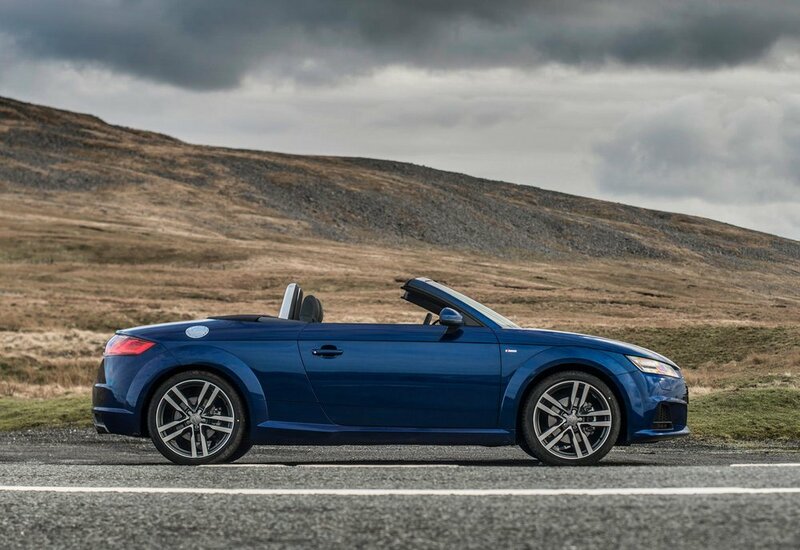 As a Roadster, the TT 2.0 TDI quattro S tronic returns up to 50.4mpg, with 147g/km of CO2. Available to order now, prices for the TT Coupé range start at £34,230 OTR, to £36,780 for the S Line and £38,380 for Black Edition. 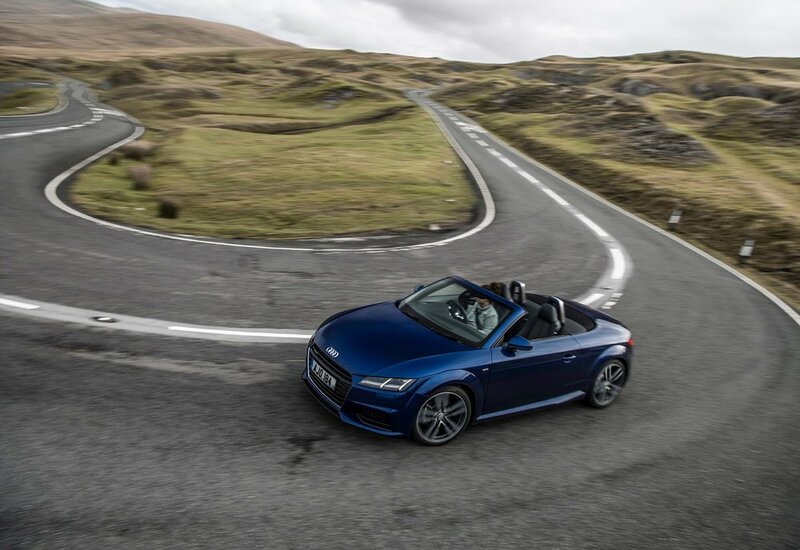 The TT Roadster starts at £35,845 OTR, £38,395 for the S Line to £39,995 OTR for the Black Edition - all powered by the same 184PS, 2.0 TDI engine. The new models are set to arrive with UK customers in the spring.